One of the main goals of the Hamilton Seniors Isolation Impact Plan (HSIIP) is connecting our city’s seniors with the health and community services they need, easily and quickly. Hamilton has many health and community support services (known as CSS), but navigating the system can often be confusing, particularly for seniors. This means that some of our city’s most vulnerable people are often left without the support and services that they need. The Bringing Care Home report (2015)1 highlighted two important facts: one, that members of the general public are often confused about what services exist and how they can access them; and two, that only 40 percent of Hamilton’s seniors, or less than half, can name CSS that they can turn to for assistance in different situations.2 Adding to the confusion are the numerous rules and regulations that govern programs and services, making the system extremely complex – and often very frustrating. A 2008 study called Aging in Place (McDonald, Janes & Cleghorn, 2008) found that the majority of seniors they interviewed reported having “difficulties negotiating the system”.3 The study also noted that “even professionals found it difficult to navigate available information and referral resources.” In other words, even the people who were attempting to help seniors navigate the system were finding it confusing! In light of these difficulties the HSIIP team decided that it was crucial to include the implementation of Caredove in its plan. 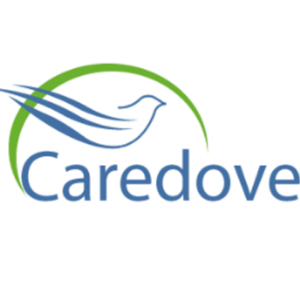 Caredove is an interactive, one-stop web-based resource centre and easy referral system that links seniors and their advocates to community support services (https://www.caredove.com). It is endorsed by the Ontario Community Support Association (OCSA)4 and is already in use in some regions of Ontario, including Waterloo Wellington, Central (northern Greater Toronto Area), and parts of the Southwest. The Caredove system helps users to find the community support services available where they live, and to book appointments. In the Hamilton area, Caredove is part the Hamilton Seniors Isolation Impact Plan and is administered by Thrive Group. 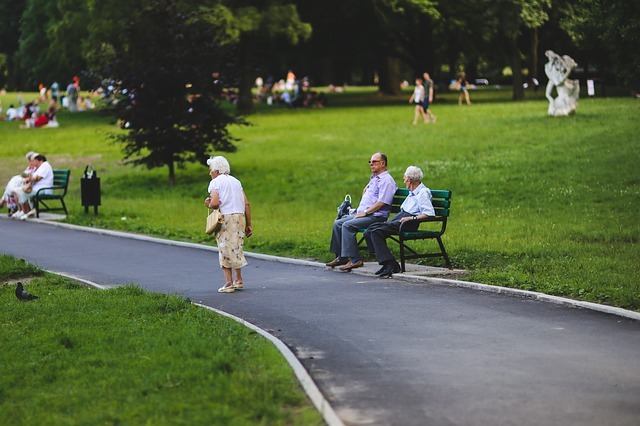 It will provide a friendly, local approach, helping Hamilton’s seniors and their advocates to access existing services in the community and providing information for staff and volunteers who work as connectors in the community. In addition to its helping functions, Caredove will also serve as a research database. Researchers and staff at HSIIP will collaborate with their counterparts at HNHB CCAC (Hamilton, Niagara, Haldimand, Brant Community Care and Access Centre), Information and Referral, and Inform Hamilton. This type of collaborative approach has been proven to dramatically simplify access to services, supports and activities. It will also help staff and caregivers to more easily identify seniors at risk of social isolation. 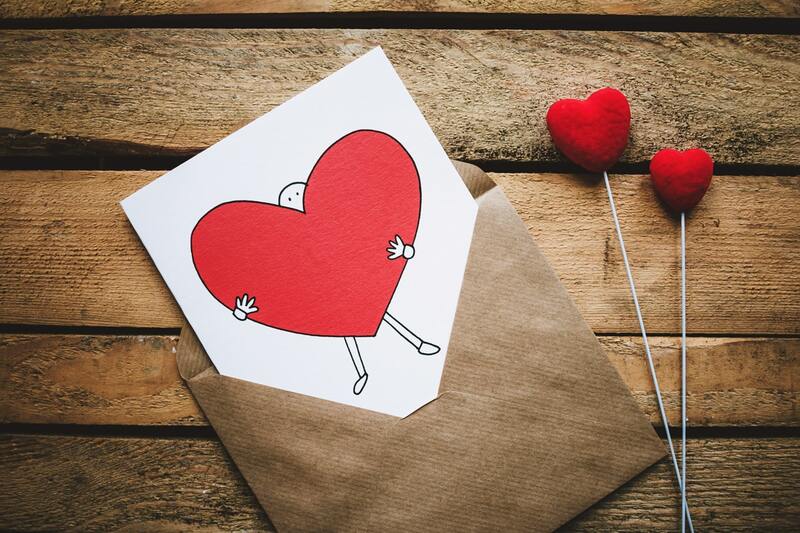 In summary, the primary objective of the HSIIP and the Caredove program is to link all of the community support sector (CSS) agencies in Hamilton and make them more easily accessible to the people who need them. The staff of all of Hamilton’s 110 CSS agencies will ultimately work together to implement a one-stop resource and referral tool that 1) helps users navigate through the available support services to find what they need, 2) makes immediate referrals to other CSS agencies, and 3) includes an important follow-through component to make sure services are in place and that seniors are anchored with community supports. 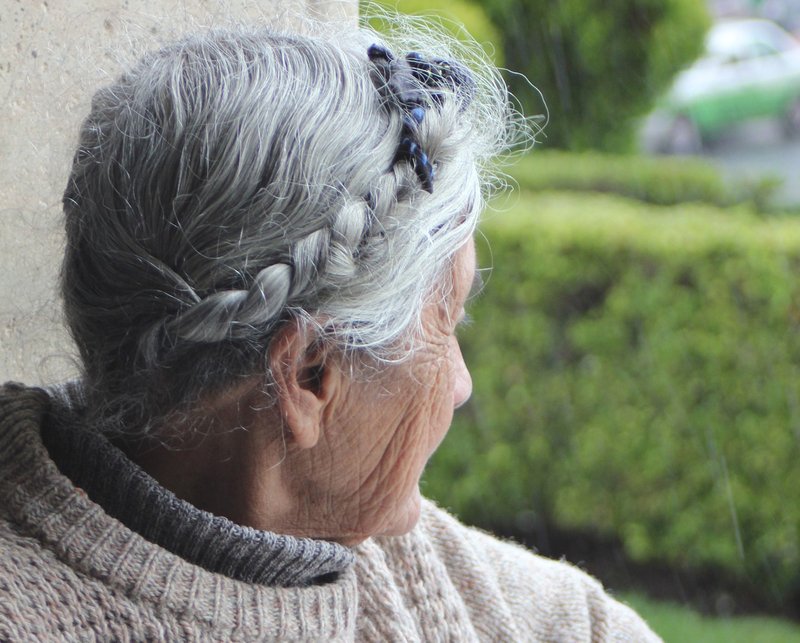 The Caredove system is a critical step towards reducing social isolation among some of our most vulnerable citizens. 2 Bakht, L, Camplin, B, Mayo, S and Wetselaar, R. A profile of vulnerable seniors in Hamilton. The Social Planning and Research Council of Hamilton (Sept, 2011). PreviousPrevious project:INFO SHEET #3: About the HSIIPNextNext project:INFO SHEET #4: What is the HSIIP Connector Program?